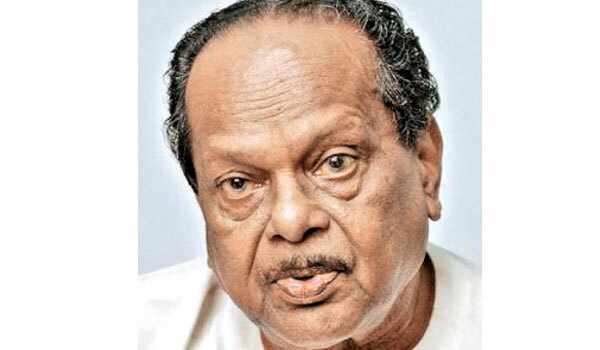 TULF leader V. Anandasangaree has taken steps to form a new political party to help resolve problems of the Tamil Community in the North and East. The new party has been named ‘Democratic Tamil National Front’. Anandasangaree said a number of political party leaders in the North and East have expressed their support for the new party. They include EPDP leader Douglas Devananda and former Deputy Minister Prabha Ganeshan. Anandasangaree said he decided to set up the new party because the TNA had failed to ensure justice and fair-play in resolving the Tamil community’s problems.